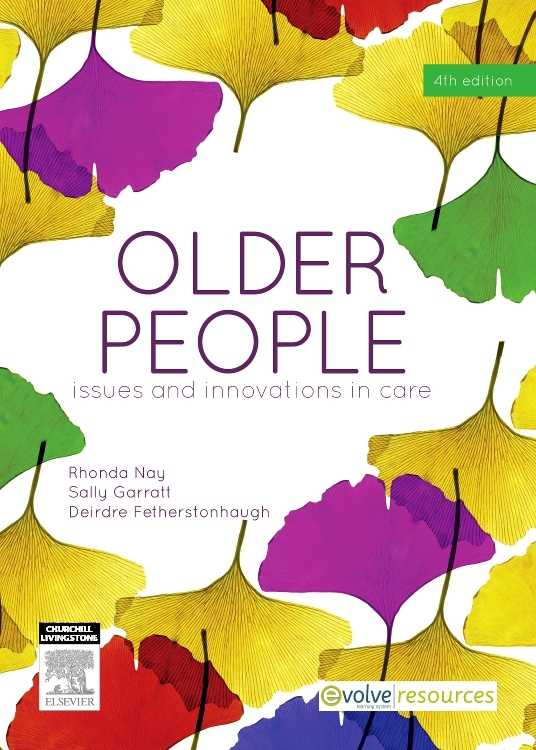 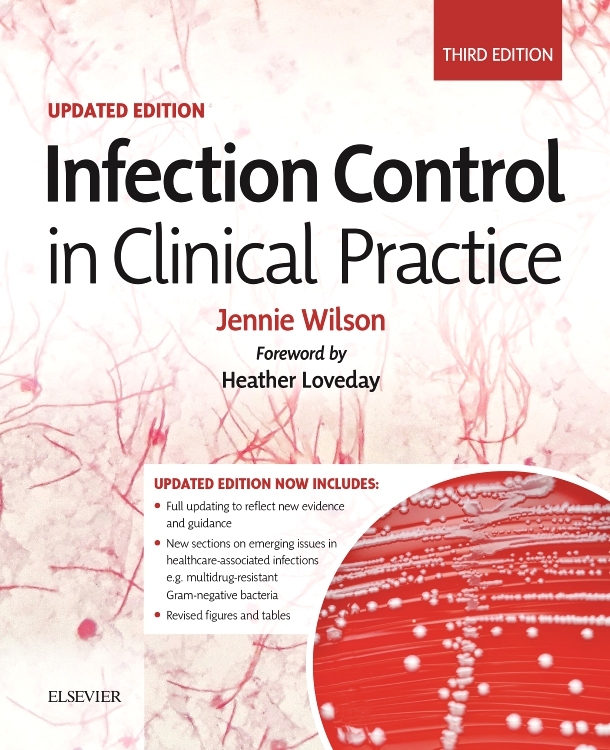 The fourth edition of this highly successful text is an ideal resource for practitioners from all disciplines working in a wide range of care settings for older people. 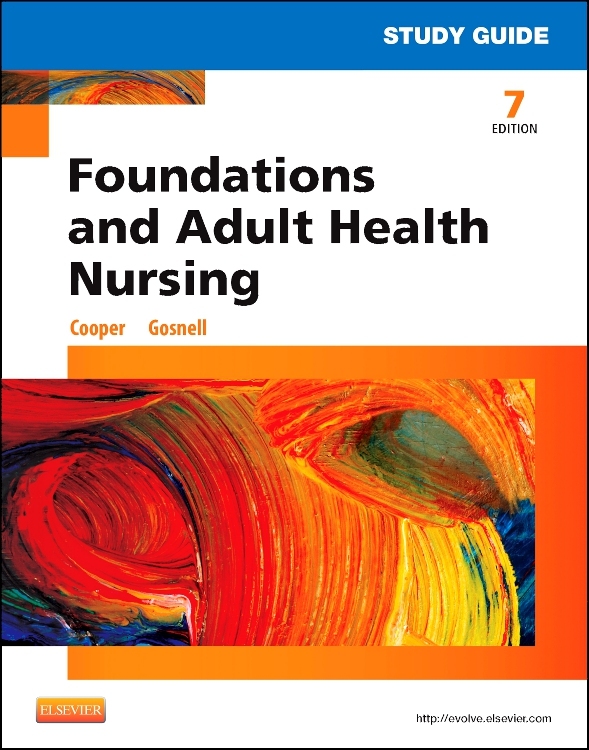 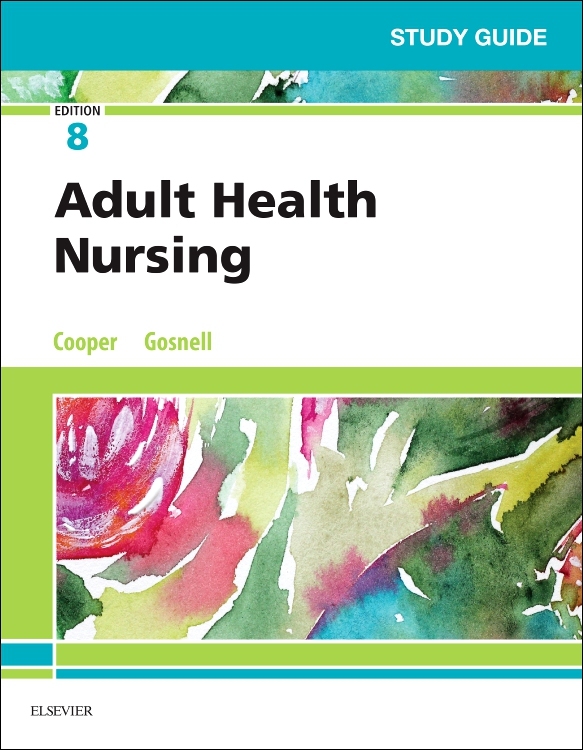 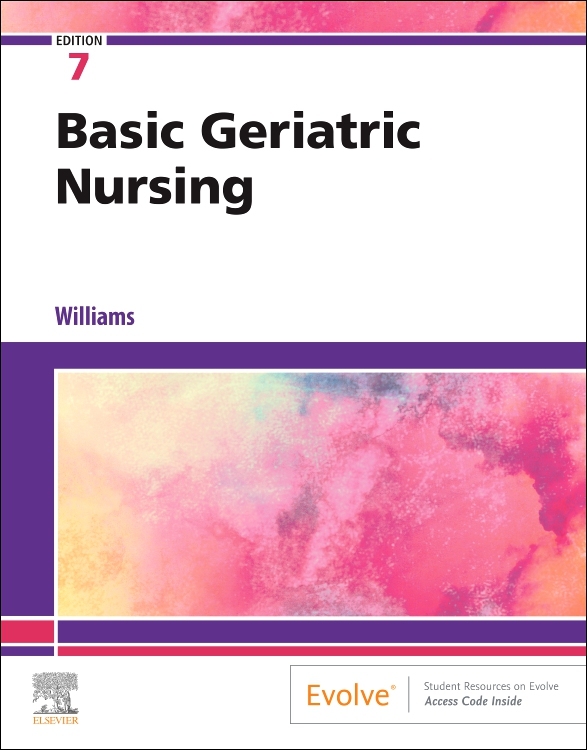 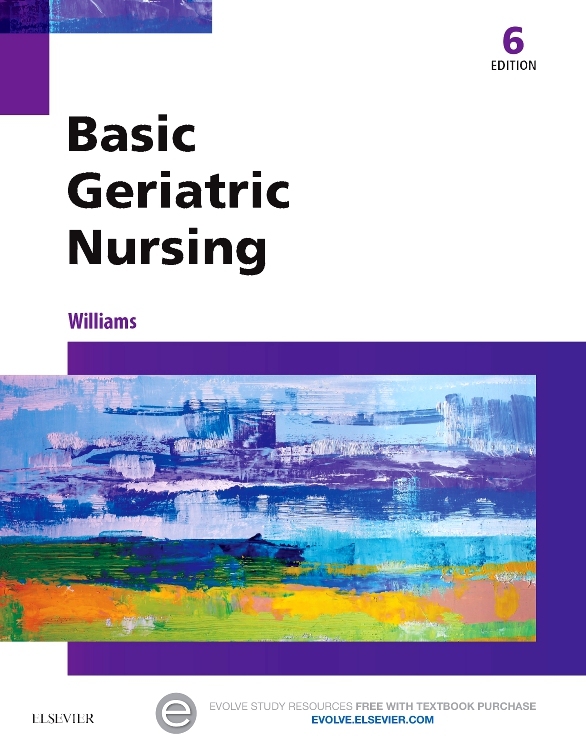 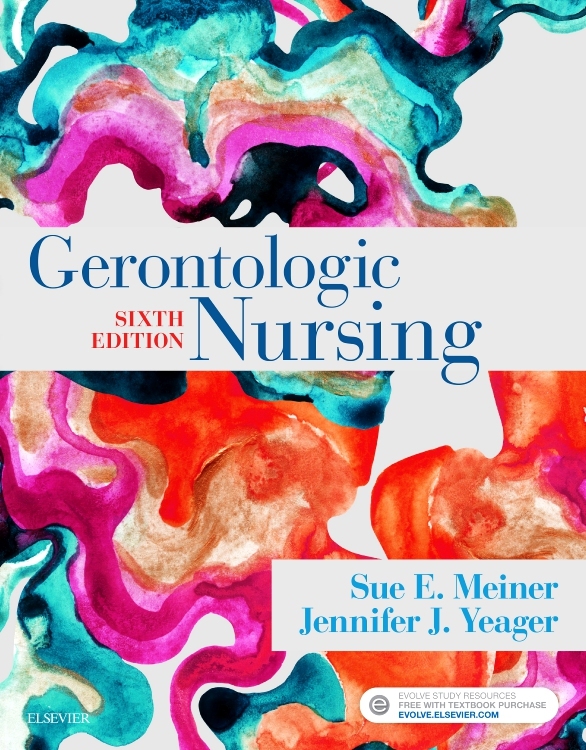 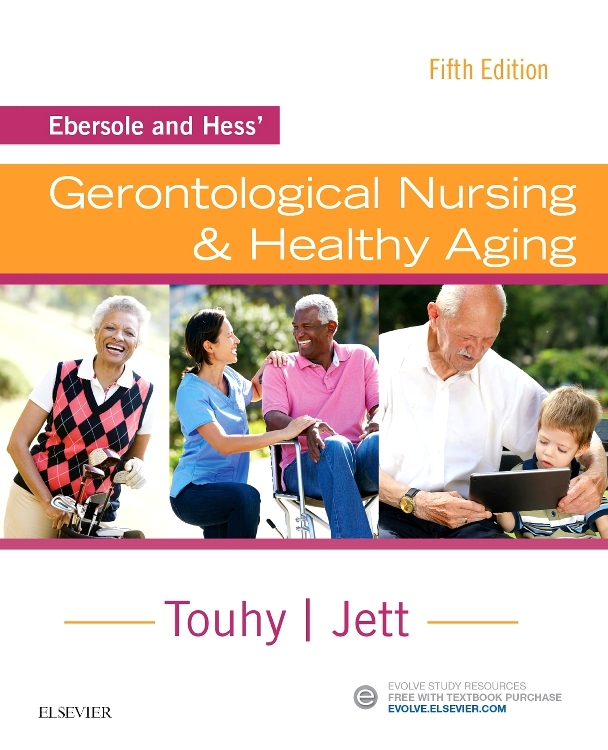 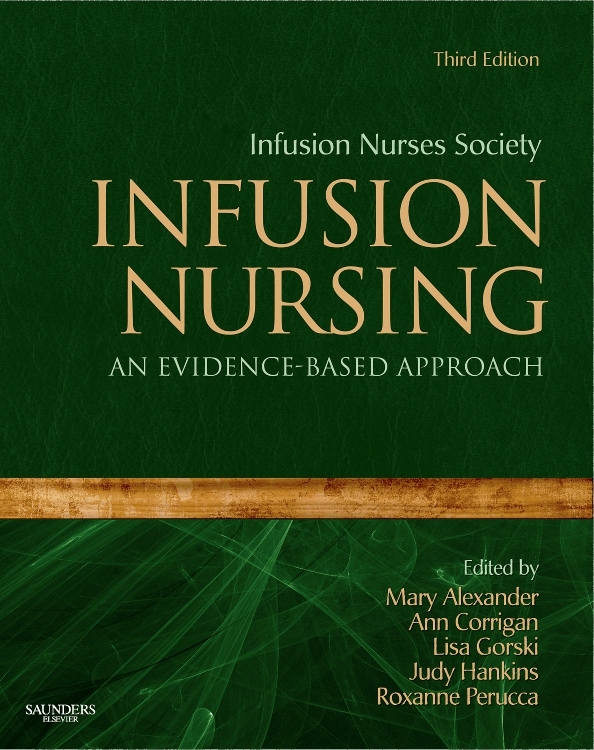 It conveys the depth of knowledge needed to develop the complex and sometimes delicate skills required for nursing interventions and support of older people. 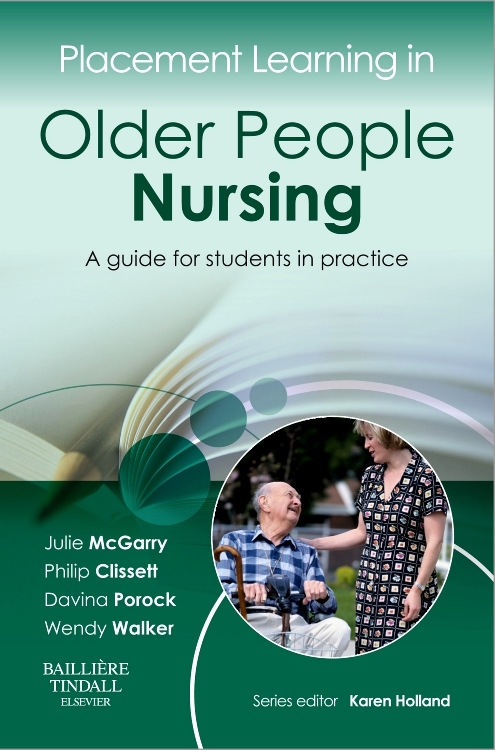 It takes an evidence-based and person-centred approach to understanding and meeting older people’s needs as well as problems that nurses and other practitioners deal with every day, such as pain, immobility, breathlessness, eating and drinking. 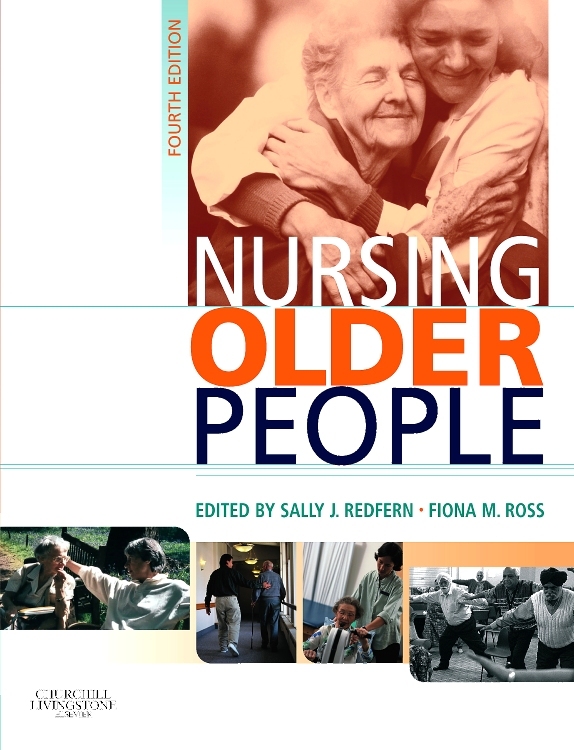 •	Current issues and reflections on caring for older people. 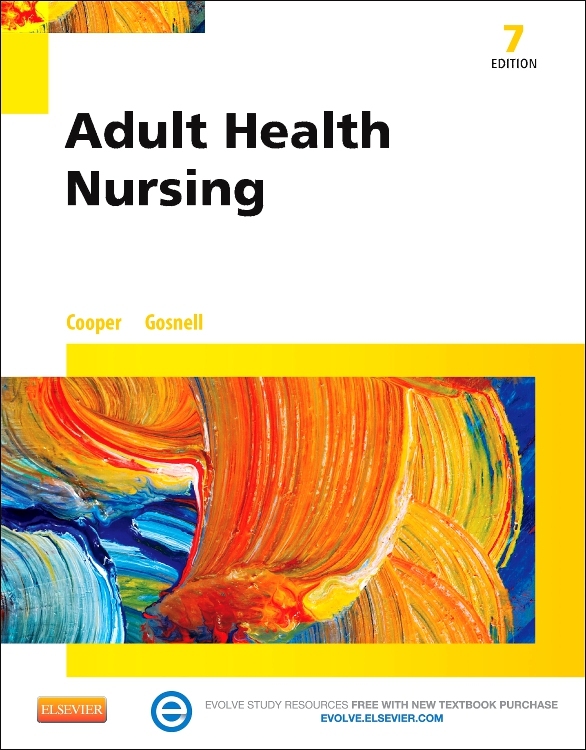 Comprehensive coverage of the theory and practice of caring for older people provides a good basis for effective nursing care. 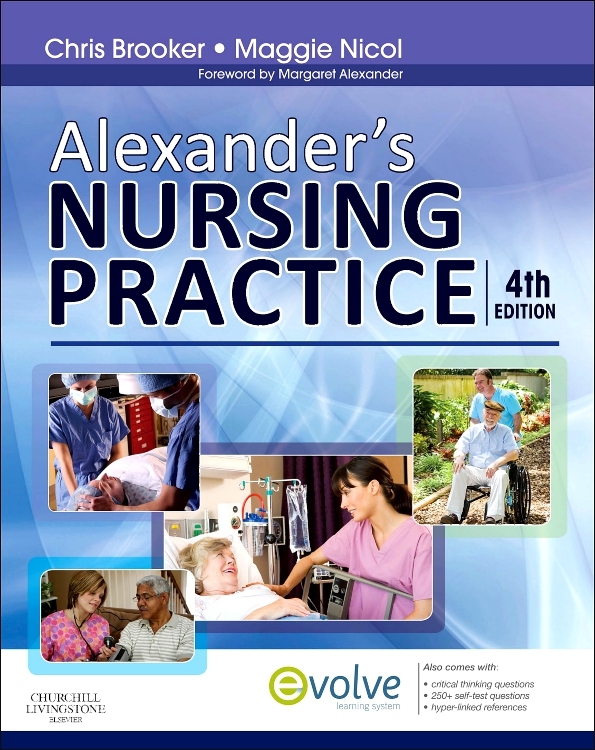 The well-written text, clear design and page-layout make the information highly accessible. 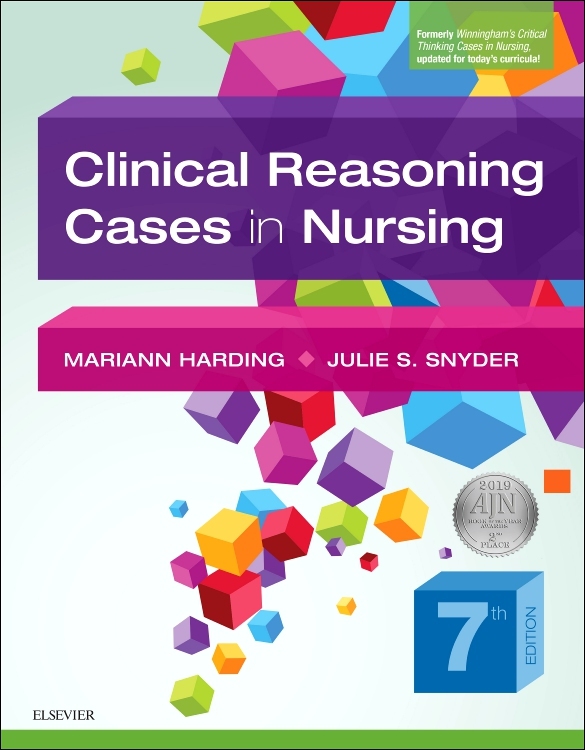 Case histories help relate theory to practice. 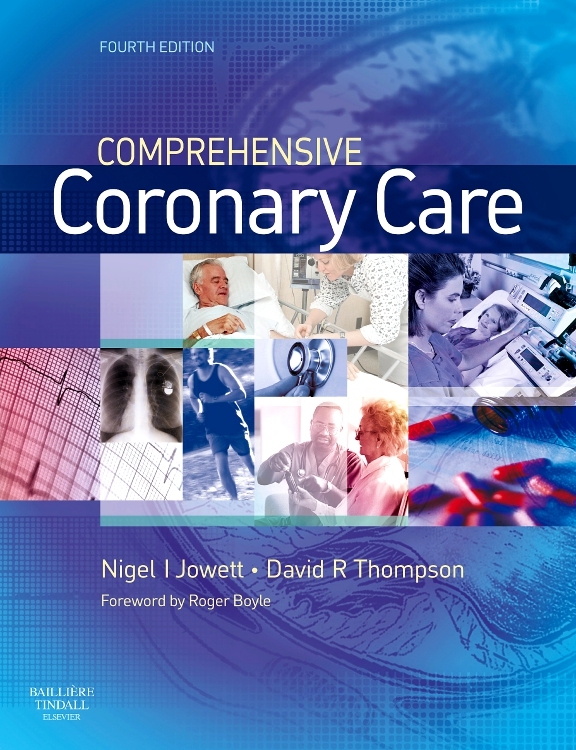 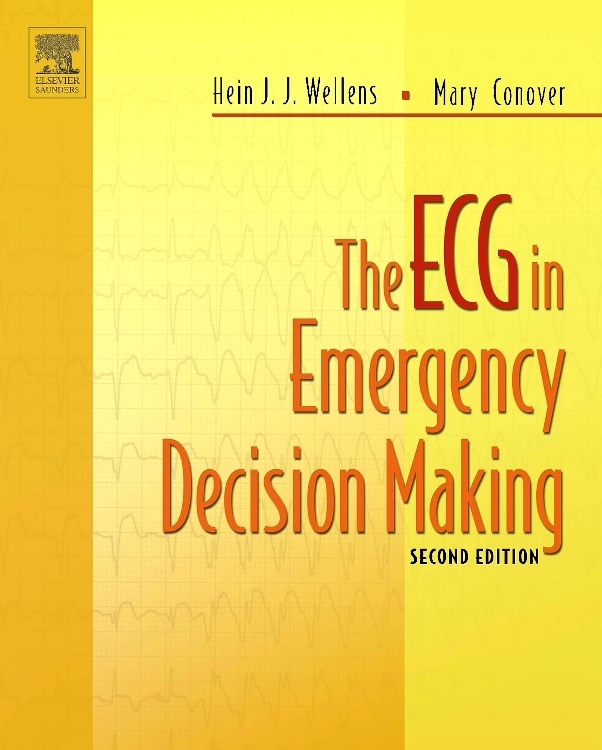 Recommended reading lists and references at the end of each chapter facilitate further study. 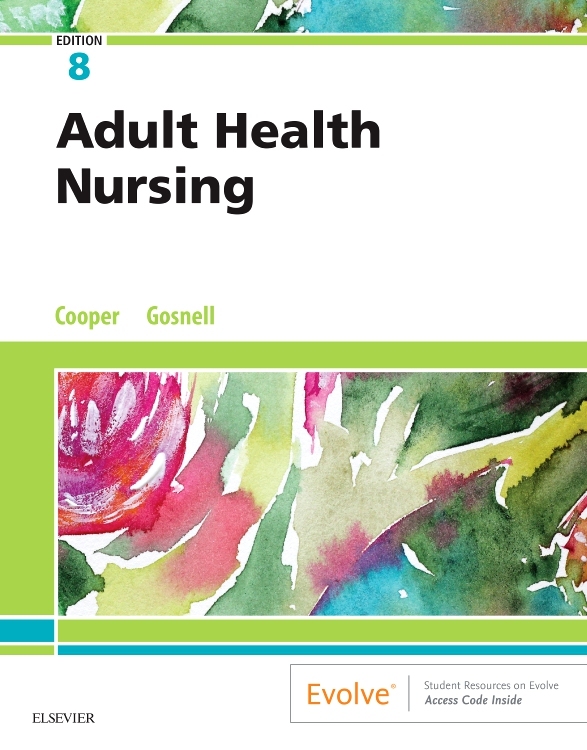 New chapters on major policy changes and organisation of care for older people; sexuality and relationships in later life; and health care for older homeless people. 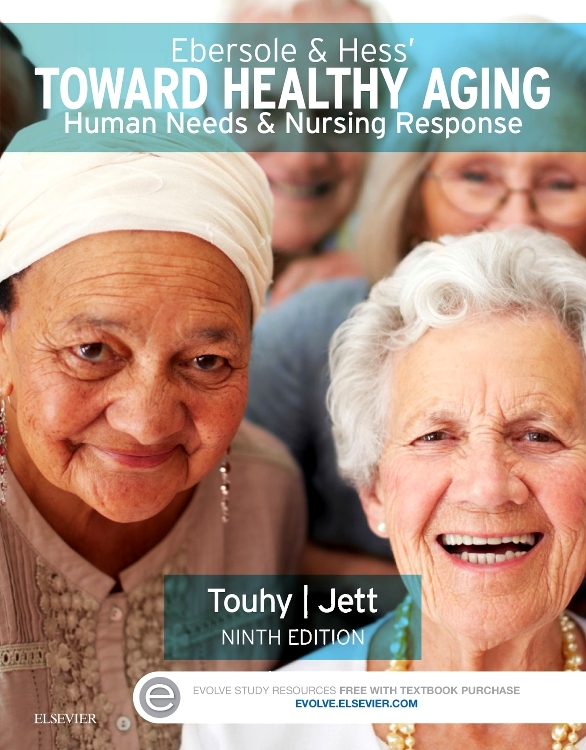 Additional photographs bring key concepts to life.